At the end we all agree that what really matters is the Query Response Time, isn’t it ? 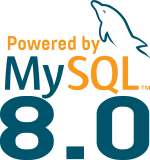 MySQL 8.0 engineers have added more visibility in the summary tables as explained in this previous post. But to add more details, now the Performance_Schema also collects the statements latency and provide their distribution thanks to the collected histogram data. The LIMIT should match the amount of TOT. We can see (row 7), that only 47.37% of this query is executed in 50ms or less and only 18.42% are executed in less than 36ms. (696 - 1044ms)   2  | ..
(1044 - 1393ms)  2  | ..
(1393 - 1741ms)  1  | . (3133 - 3481ms)  1  | . 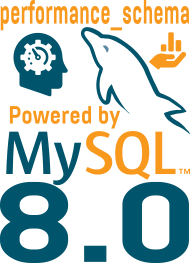 As you can see, MySQL 8.0 added more visibility in many domains to analyze and understand better your workload.